Photo is a Prime Rib of Beef King Cut. Special is a Prime Rib of Beef Queen Cut. Please be advised: Same day online reservations are available Monday through Saturday only before 3 pm. There may be a delay in email confirmation, so please call us: (314) 993-0735. We appreciate your business! Fill out the reservation form and click Submit to make an online reservation. Note: Reservation has NOT been accepted until you receive an email confirmation from Kreis’ Restaurant. If in doubt, then please call us at Kreis' main phone number: (314) 993-0735. From 10 am to 3 pm, you will call the office for reservations. And after 3 pm, all calls will be picked up at the restaurant since the office will be closed. Just call the main number: (314) 993-0735. On Sunday our office is closed, so call the restaurant after 3 pm. A big business meeting? Holiday party? Anniversary celebration? Rehearsal dinner or intimate wedding? Come use St. Louis’ Private Dining Room! 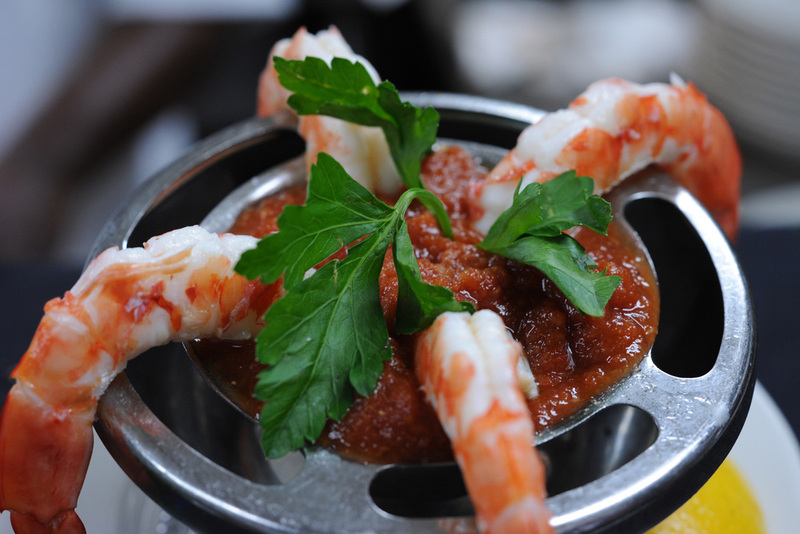 We boast facilities for up to 75 guests for any special occasion. Special customized menus are available for you and your private party. Please call us: (314) 993-0735 for more specific availability (and pricing) when renting our Private Dining Room for your special occasion. Or call to buy Kreis' Gift Cards: (314) 993-0735. 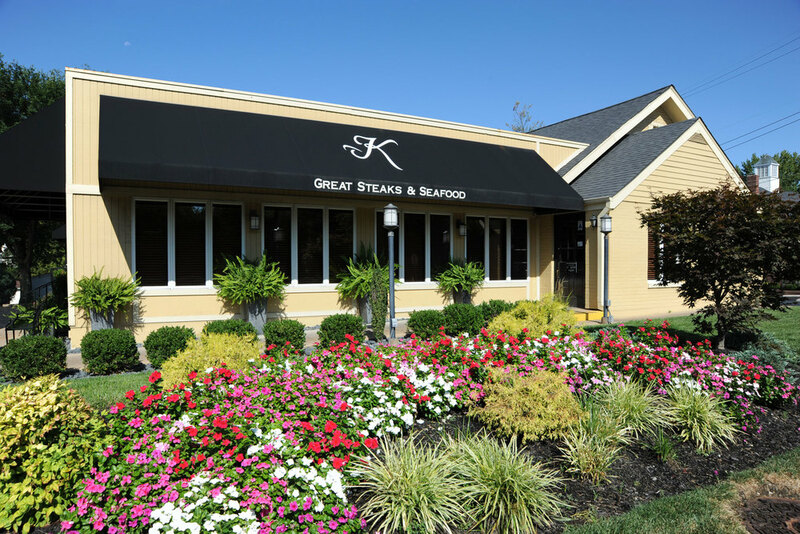 By serving award winning prime steaks, fresh seafood, and expertly prepared entrees, Kreis' sets the standard for fine dining excellence in St. Louis, Missouri. The establishment began as a small roadhouse restaurant in the countryside. Mrs. Kreis’ home cooking soon became the favorite among those traveling along Highway 67. 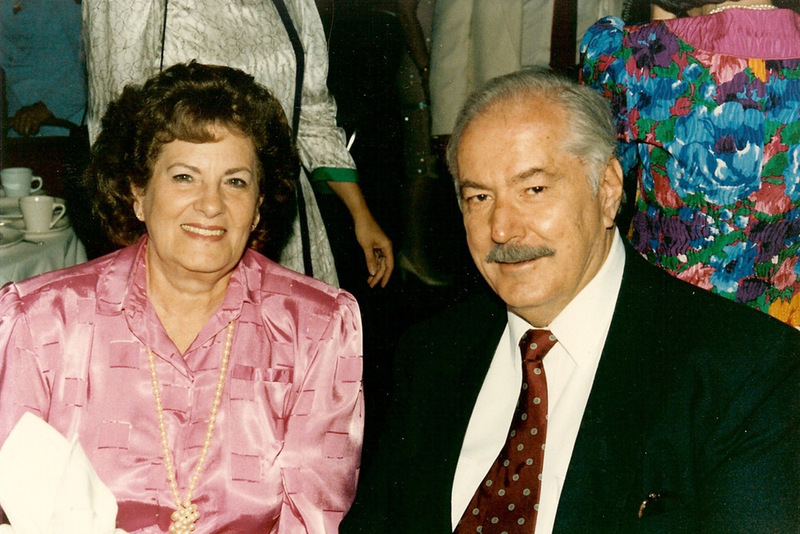 The Kreis family operated Kreis' until their retirement in the 1960s. They offered to lease Kreis' to Jack Kane, their country club manager, while retaining ownership. He successfully ran and enhanced the business, introducting the enormous portion of Prime Rib of Beef, a signature dish which the restaurant still prides itself on. 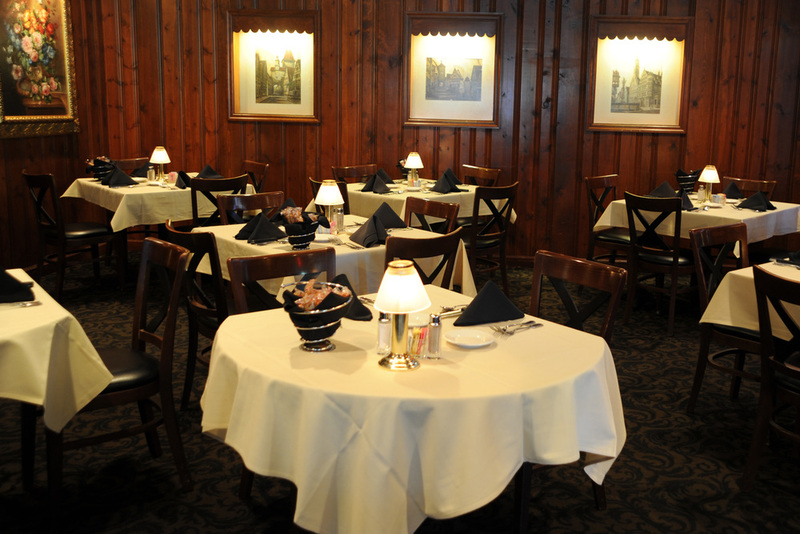 Kreis' served as a comfortable and familiar gathering place. The consistency and quality of Kreis’ ensured generations of loyal clientele. Helen Kane remained operator until the Kreis family decided to sell the business and property to the Tompras brothers in 1983. Byron Tompras and Tyke Tompras valued tradition and made very few changes. They retained the same interior, the “New York Style” waiters, and the Signature Prime Rib. They also kept the German style specialties and the relaxing country club atmosphere. The combination of Byron’s expertise and knowledge of the food industry and Tyke’s managerial skills were the keys to Kreis’ success. In 1984, a fire burned a large portion of the restaurant. Kreis' used this opportunity to rebuild, expand, and bring the kitchen up to the restaurant level. This accommodated the booming business Kreis' was experiencing. 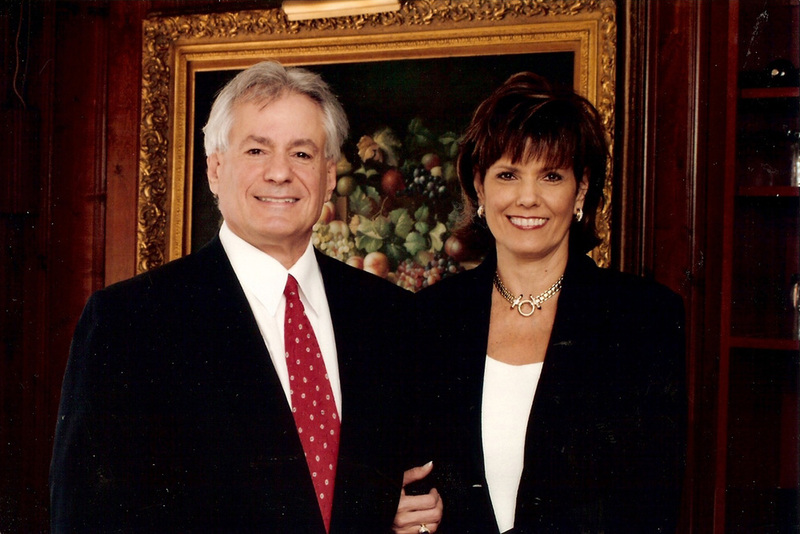 Since 1990, Byron’s two children, George Tompras and Renee Tompras Bogdanos have operated Kreis', expanding the menu to keep pace with modern demands while adhering to the tradition for quality, consistency, service, and innovation that made Kreis’ famous. We are located in Frontenac, 1/3 mile north of Highway 40 (I-64) between Conway Road and Ladue Road. From the Airport, we are 7.5 miles south of I-70 and 1/2 mile south of Ladue Road.